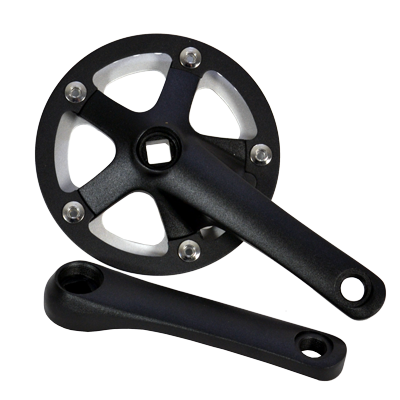 The Junior crankset has a 125mm crank arm and comes as standard with a 30T ring and chain guard, but can easily have a 110 BCD middle and outer ring added to make it a triple chain set. 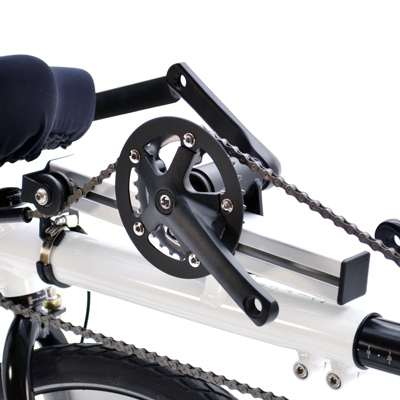 It can replace the stoker chain set on the Helios as a more permanent alternative to the crank shorteners. It is also suitable for adults who require, or prefer, a shorter crank. This clever device from Dutch company, Steco, allows a Maxi Cosi car seat to be safely fitted to your bike. It will fit to both the Helios and Morpheus, using either the Cargo or Titan racks. It will also fit to most standard pannier racks. The Baby Mee will take most standard Maxi Cosi seats. 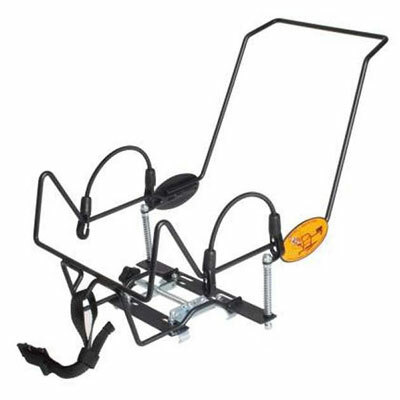 These simply slot in and are secured with safety straps. The bracket itself is sprung to ensure that baby remains comfortable and not vibrated or rattled. Suitable for babies from as young as 4 months old up to a maximum of 25kg. Perfect for smaller derrières! 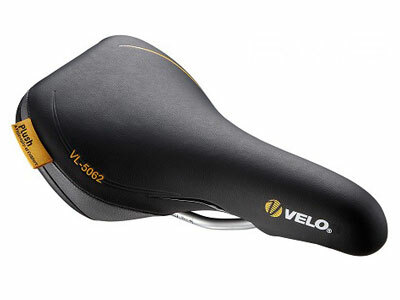 The junior saddle makes it easier to pedal and is more suited to younger riders with narrower sit bones. Oh, and it's really comfy! 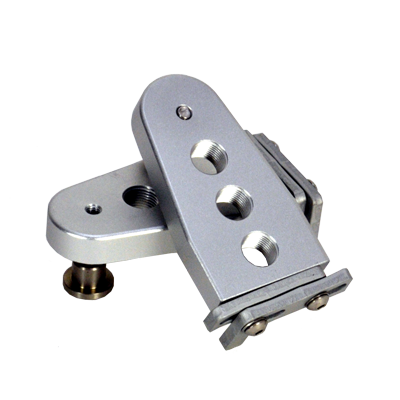 Machined from high grade aluminium our crank shorteners fit easily to a standard crank arm and offer three new pedal positions at 20mm spacings (on a 170mm crank that would be 150mm 130mm and 110mm). These are great if you intend to take small adults or children on the back of the tandem, and can be easily removed if necessary. 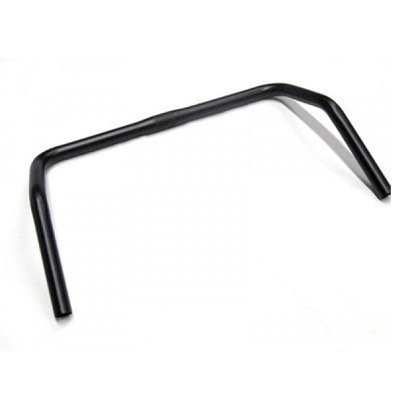 This tandem stoker bar is perfect for children and adults alike. As a stoker bar on the Helios it can be fitted pointing back to provide a comfortable cockpit for a child, or, turned forwards, makes a multi-position adult stoker bar. 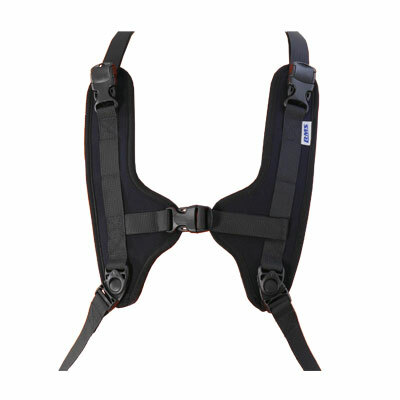 The RMS harness is designed to provide support and stability to the upper trunk area of the user with the shoulder harness being particularly effective at distributing pressure evenly over the chest and shoulders. 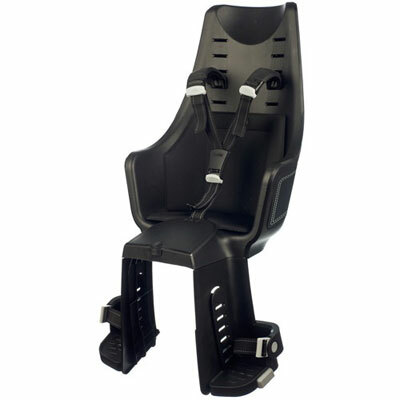 It fits to the Re-curve seat of the Morpheus and is useful for children and adults with balance problems, or, who just feel safer being strapped in!